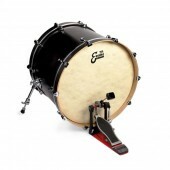 Its dark tonal character and soft stick sound make it ideal for jazz. 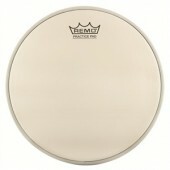 It delivers a sparkling mid-range stick definition over a warm wash of tone that can simmer at lower volumes. 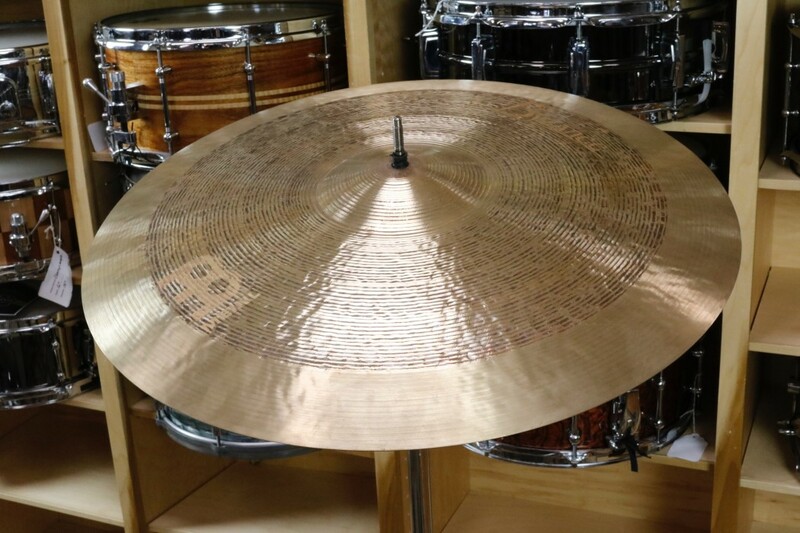 This exact cymbal is 1692 grams.